I'm so jealous. 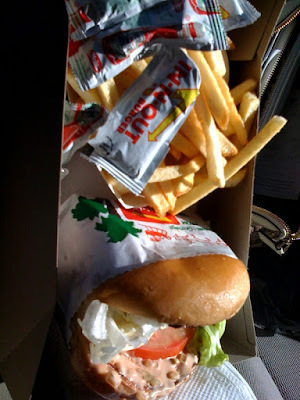 I'm surprised that I like In N Out so much because I'm normally not a burger person. Hope you got a shake to go with it!